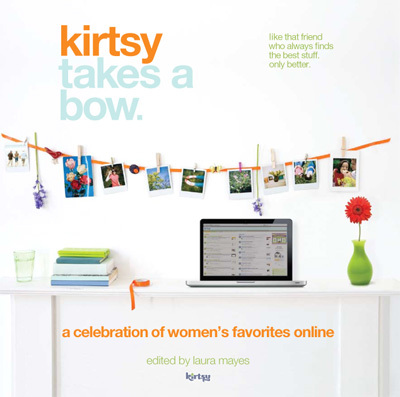 Simple Lovely: The Kirtsy Book, Girl Power, Oh and A Party! 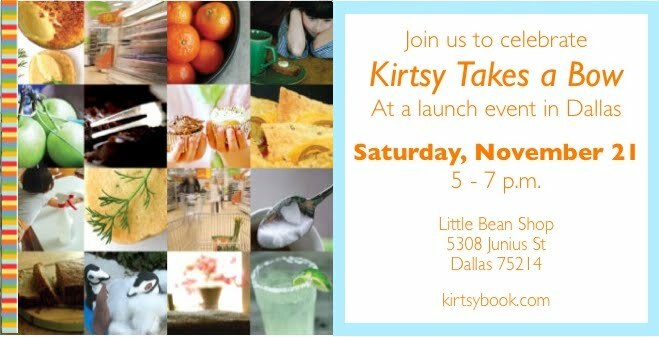 The Kirtsy Book, Girl Power, Oh and A Party! 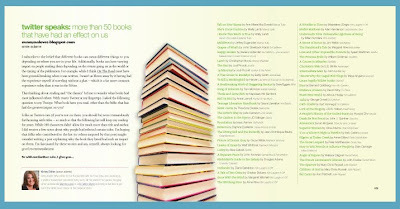 But I’m especially honored and excited because the book is so cool. I love what it stands for – the power and strength and creative energy of women. I grew up with two amazing sisters and now have two (lovely and amazing if I do say so myself) daughters...I’m all about girl power and collaborating with and supporting other women. I think it’s far too easy for girls (and women for that matter) to fall into that trap of being catty and gossipy and untrustworthy, and despite some regrettable actions in high school (and perhaps a few in college too…we live and learn), I’ve tried with every ounce of my being to show my daughters, through my actions and words, that being a mean girl is never a good thing. Never. As women, we still have so many uphill battles in so many areas... Imagine our collective power if we banded together encouraging, supporting and cheering each other on. We’d be unstoppable, no? 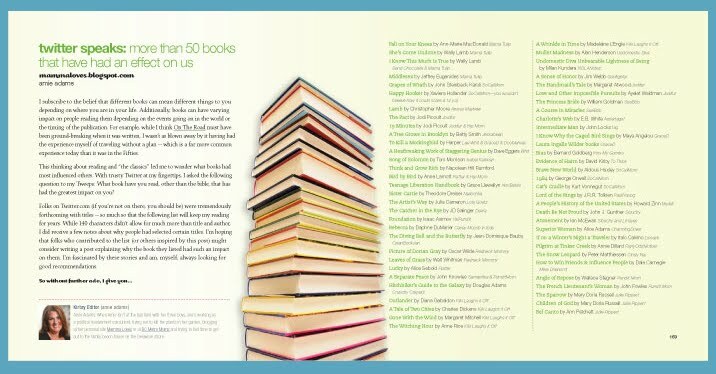 So take a peek at the book and be sure to check out the lovely + inspiring book “trailer” created by Katherine Center (below). Hooray for girls is right. What an exciting project to have been working on with other women who inspire you. You are a great role model to your two daughters and to their friends. I am going to be in Austin this weekend with one of my daughters, (my hubby/her daddy gets to join us too). Boo hoo, we would have loved to have been with you at the launch event in Dallas. Have a great time. And congrats. mb -- have a fab time in austin! eek! congrats. so very exciting. HOORAY! That's awesome...and IF I was in the neighbourhood, I would have definitely passed by. I'm going to try and by this for my siter...she'd love it...as would I. Did you enter my giveaway today??? Just thought a reminder was aquired for such a special lady! Ran across your blog a few weeks ago and instantly added you to my list of faves. I was even more excited when I realized you're a local. Will Little Bean carry the book? Just in case I can't make it out of the salon in time for the signing. Would love to pick up a copy. can't wait to see it! xoxo. Wow, I'm so excited for you. Love what you said about the power of girls and women and we are so much better when we raise each other up. Can't wait to get the book and congratulations. Your daughters will grow up to be so proud of their mama. Congratulations! So exciting. I agree re female solidarity, it is such a shame that women aren't more mutually supportive given what amazing things we can achieve together. I read a book about media and its effect on women and it said that the media industries deliberately promote a divisive message to women about beauty, aging and competition as it creates more revenue. Here's to raising amazing women and girl power! I'm excited to go to the signing in Charlotte and have definitely added this to my Christmas shopping list! Congrats on having your piece included. I can't wait to check it out! I am so excited!! i see my little niece and my banana bread! wow this book and the trailer for it is exceptional!! I am so honored to be a part of it!! So great!! 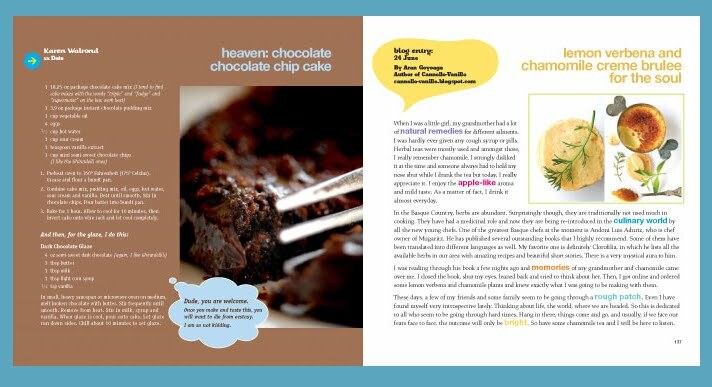 I'm dying to get my hands on this book!